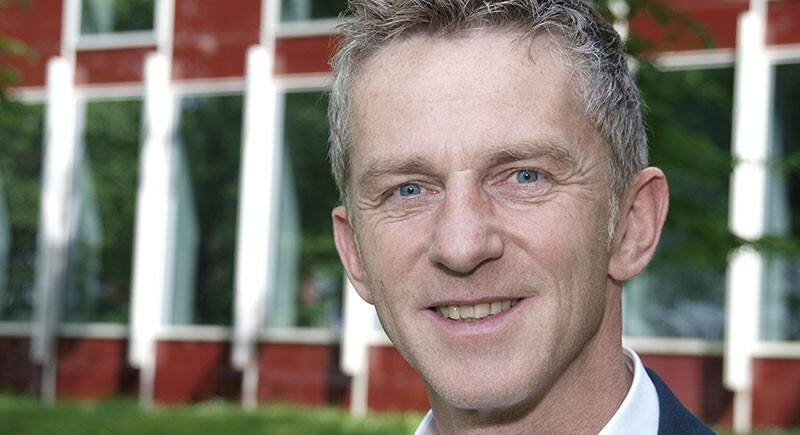 Jens Siemon is Professor (W3) for Education with a focus on Business Education, Media Professions and Vocational Informatics at Universität Hamburg. Dr. Siemon accepted a Junior Professorship for Vocational and Business Education at Universität Hamburg that same year. In 2009, he was appointed Professor (W3) in Education at the same university. In 1992/92, Siemon studied romance philology and business administration at Universidad de Granada for one year. As a young researcher, he spent time at the Universities of Barcelona and Lleida funded by an EU grant. As a sub-project coordinator, he contributed his competences acquired in Spain to a project funded by the 5th EU Research Framework Programme. He regularly gives lectures at conferences and delivers expert opinions for them. In 2011/12, he spent a research semester at Macquarie University in Sydney, Australia. He maintains close relations to diverse research institutes and institutions. His research interests lie in the fields of learning and instruction, especially with regard to lessons and video analysis, game-based learning, the transition from secondary to vocational training and work and the role of vocational education in a knowledge-based society. Jens Siemon has initiated and completed various projects within those fields. By now, he has been directly involved in raising more than 6 million € from third-party-funds.